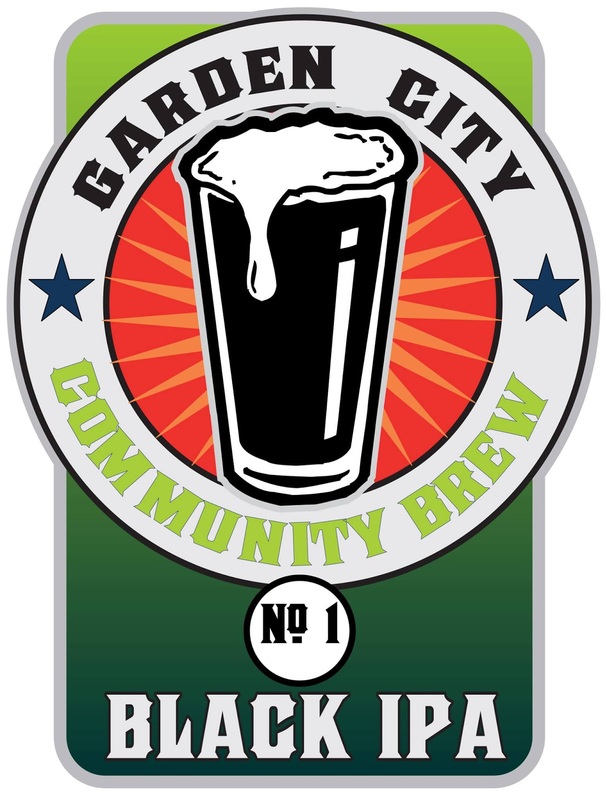 The second installment of the bi-annual Garden City Community Brew will come together at Bayern Brewery on July 2, starting at 10:00 a.m. This fundraising initiative started last year with Missoula's four breweries joining forces: Big Sky Brewing, Draught Works, Kettlehouse, and Bayern Brewery. The inaugural beer released last November was a Black IPA brewed at Draught Works. Proceeds from beer sales were donated to the Missoula Food Bank, which totaled a $4,000 contribution. 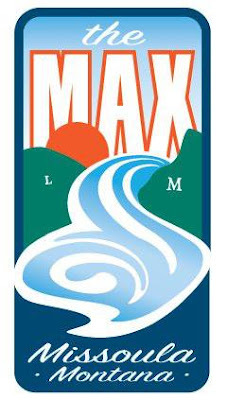 The new beer will be an Imperial Red Lager, and the new non-profit beneficiary will be The Max, an organization dedicated to creating a Max Wave on the Clark Fork River. 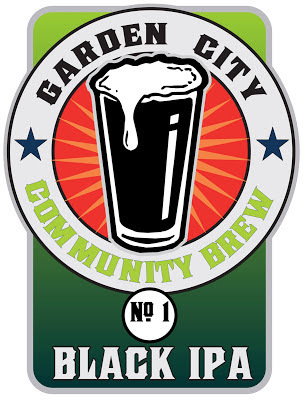 This beer's goal is to raise $9,000. The Imperial Red Lager will be debuted at the Missoula River Fest on August 3. If any other locations are interested in serving this limited beer, they should contact Summit Beverage.